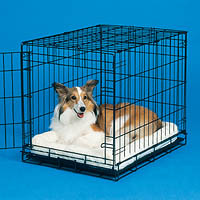 Each color is available in sizes to fit crates from 18 - 54" in length. 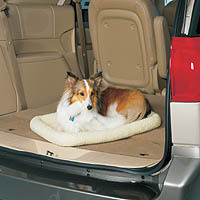 Quiet Time Beds In stock Today! 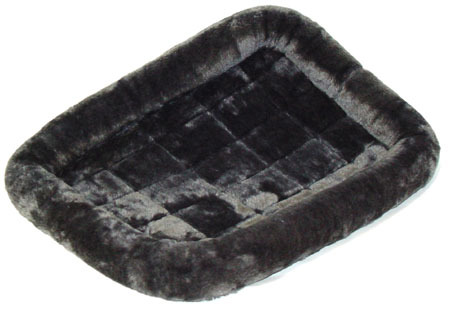 Get Your Quiet Time Pet Bed Today! This size chart will help you size these quiet time beds for your Midwest Dog Crate either by model number or depth of crate. 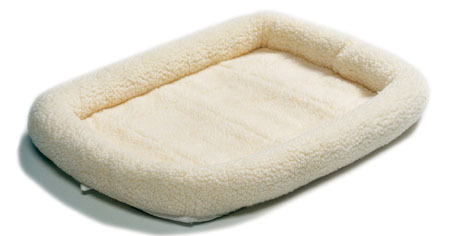 Our quiet time beds are in stock and waiting for you to order the bed for your dog. 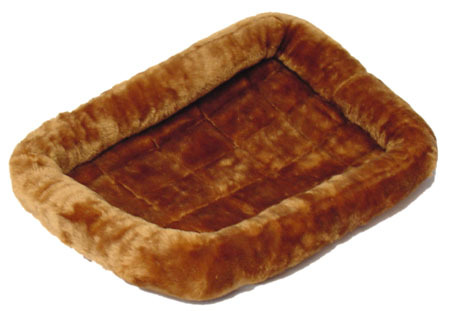 Most orders will ship same or next day, so your pooch could be enjoying a comfortable new bed sooner than you think.